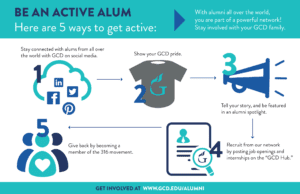 Welcome GCD Alumni! We would love to get you involved again with your GCD family. See how you can be an active alum below. Also, we have an event coming up just for YOU! 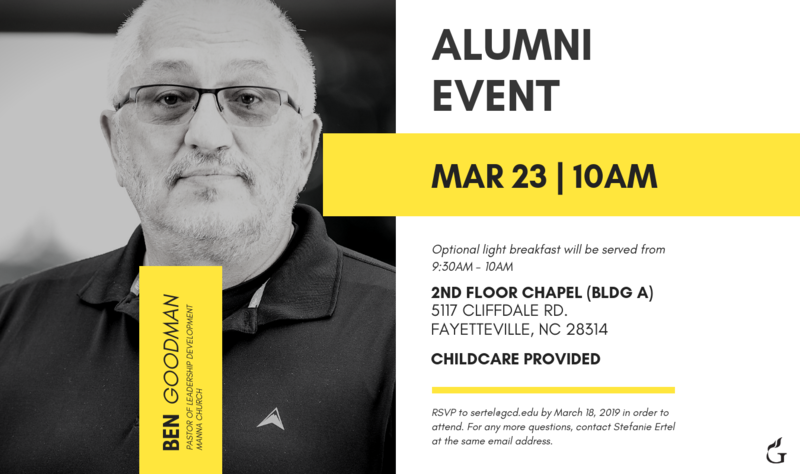 Scroll down to see details and to register for this exclusive GCD alumni event. RSVP to sertel@gcd.edu by March 18!